Information and discussion about cultural diversity in Australia’s screen industries. Whose stories are our TV dramas exploring? 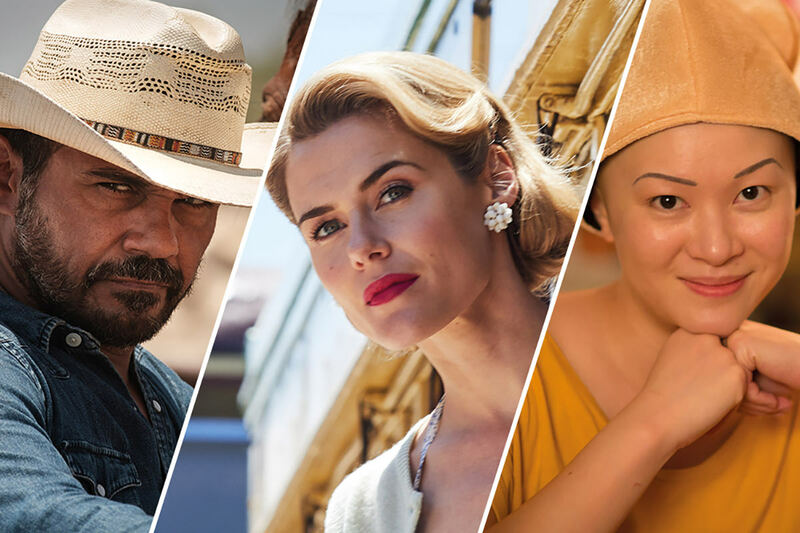 Screen Australia has benchmarked current levels of diversity in Australian TV drama and explore the challenges and opportunities involved in making TV drama more broadly representative of Australian society. Explore statistics and details of titles by Indigenous directors, writers, producers or directors of photography. Profiles of the production, distribution, exhibition and broadcasting industries by gender and country of birth. Covering the production of feature films, TV drama (mini-series, telemovies and series/serials) and online drama programs by financial year.